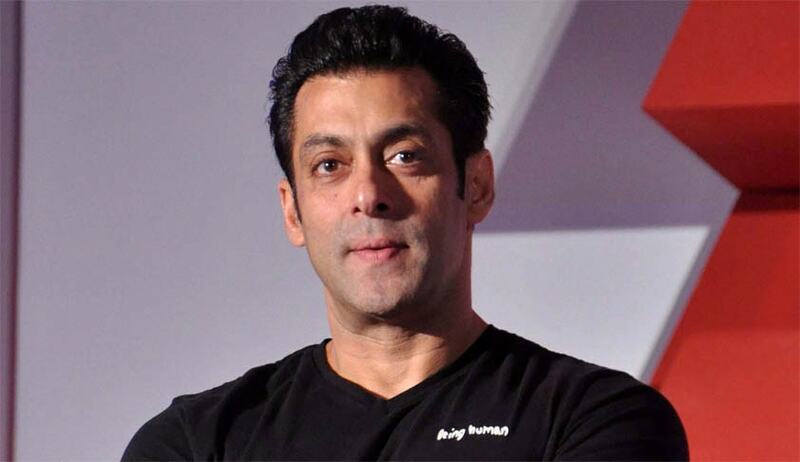 The Supreme Court today dismissed a petition for probe into if bollywood super star Salman Khan and his family used money power to secure his acquittal in 2002 hit and run case in which one person was killed. “These are wild allegations without any basis. Why should we go into all this. The main controversy regarding the acquittal is already being looked into by this court”, bench led by Justice J S Khehar said. Petitioner and lawyer Manohar Lal Sharma wanted the court to take note of a statement made by Salman’s father Salim Khan and reported by a newspaper that the family spent Rs 25 crore on the case. The lawyer went ahead to forward the report to the bench claiming it was a “an extra judicial confession” and the Rs 25 crore was the money “spent to influence the judiciary”. Overturning the order of a lower court, which had in May convicted the actor under charges of culpable homicide not amounting to murder and sentenced him to a jail term of five years, Justice A R Joshi of Bombay High Court said this was “not a case where prosecution has successfully established its case of all its charges”.